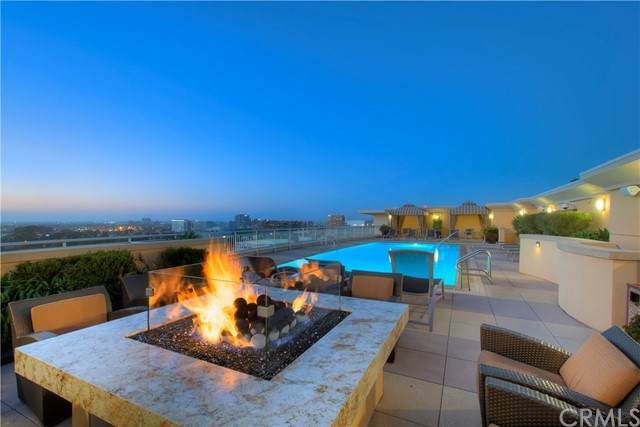 Luxurious urban living in a prestigious neighborhood of 3000 Plaza. Enjoy the 24-hour concierge service, rooftop pool, clubhouse, gym, and private wine room. Rarely available CORNER UNIT with plenty of natural light and view of palm trees. Open floor plan with foyer leading to the den and great room. Living room area with a cozy fireplace and a built-in desk as well as windows and door to the patio area. Gourmet kitchen with large island and granite counter. built-in refrigerator and SS appliances. 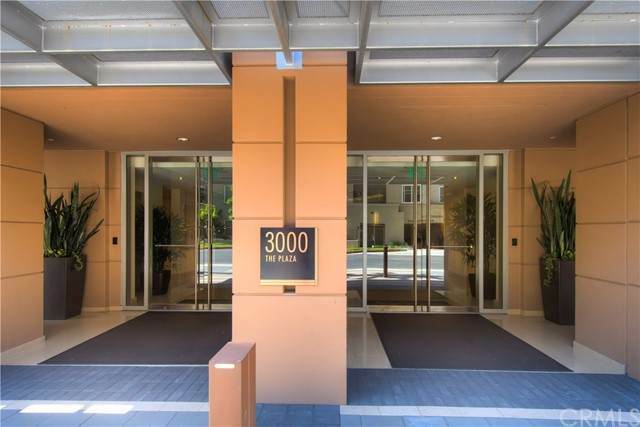 , Kitc Luxurious urban living in a prestigious neighborhood of 3000 Plaza. Enjoy the 24-hour concierge service, rooftop pool, clubhouse, gym, and private wine room. 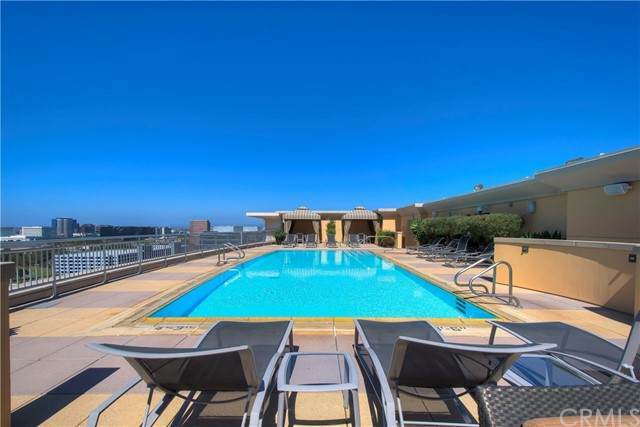 Rarely available CORNER UNIT with plenty of natural light and view of palm trees. Open floor plan with foyer leading to the den and great room. Living room area with a cozy fireplace and a built-in desk as well as windows and door to the patio area. Gourmet kitchen with large island and granite counter. built-in refrigerator and SS appliances. , Kitchen also has a door to the patio that is great for outdoor area. The unit has 2 bedroom suites and a master closet with custom organizer and master bath dual vanities. There is also a powder room a powder room by the entry and a den for quiet reading space. Custom paint and plush carpeting throughout the unit. The unit also has its own indoor laundry area that accommodates full-size washer & dryer. 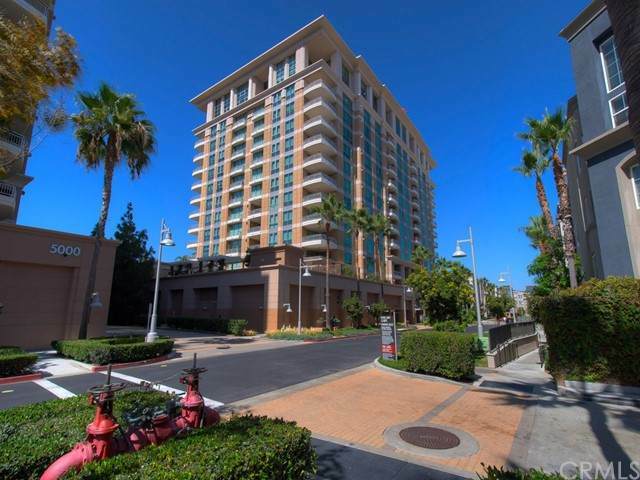 The building is conveniently located near restaurants, shopping, airport area as well as UCI. It's a great place to call home.